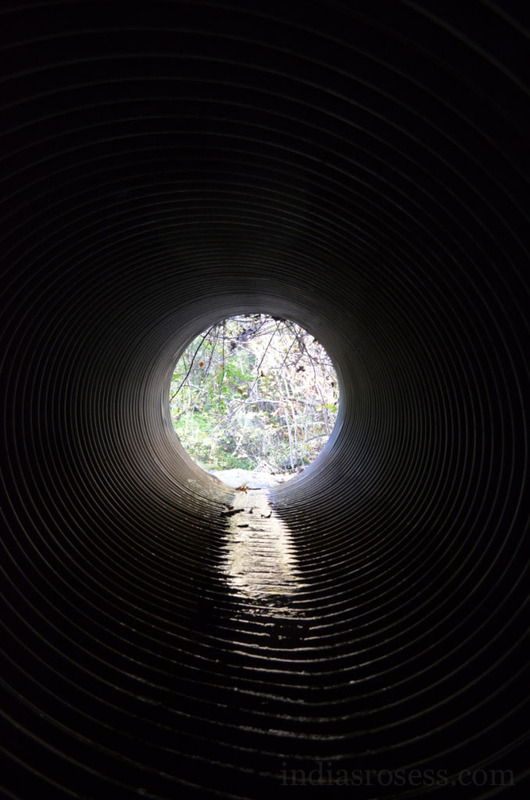 Dark to light, photographing a culvert from within. Makes me think of what it’d be like to be inside a gun barrel. The camera settings above are a wonderful place to start when photographing light from darkness.